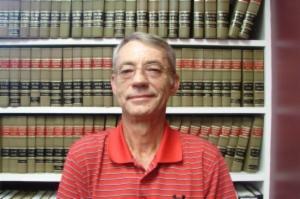 Calloway County Attorney David Harrington is dropping out of the state house race for the 5th district. The Democrat says that despite information he was given prior to filing, he found that he would have to retire as county attorney before September 30th in order to run, something he does not want to do. 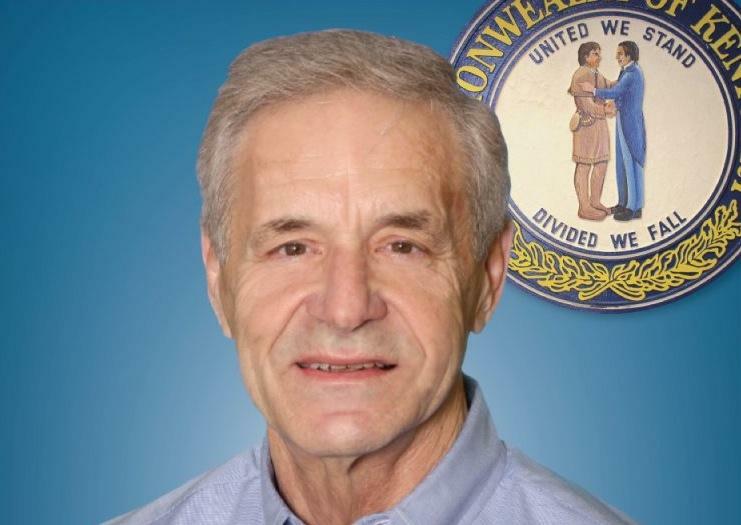 An Interview with KY 5th District State House Rep Kenny Imes. Kentucky’s 5th District State Representative Kenny Imes spent four terms as representative in the 70’s. Now Imes has returned to Frankfort again in 2013 to represent the residents of Calloway and Trigg counties. Imes recently spoke with Shelly Baskin about his plan to ensure state’s rights are respected by the federal government, as well as his thoughts on the most important parts of this session’s legislative agenda.